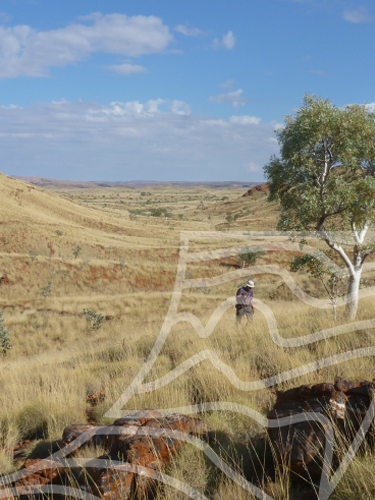 The 6th International Archean Symposium, which will be held from 14–16 July 2020 at the University of Western Australia in Perth, Australia, is the sixth in a series that began in 1970 and has been presented since 1980 by not-for-profit organisation Geoconferences (WA). 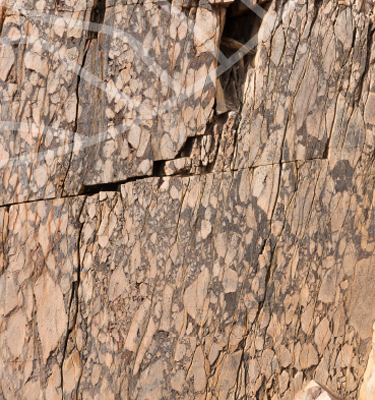 The symposium series has a specific focus on Precambrian geoscience. The committee has designed a program that promotes discussion and communication of the latest concepts, methodologies and technologies relevant to unlocking the secrets of the Archean to all geoscientists. It represents a unique opportunity for researchers, industry professional and government geoscientists from around the world to showcase the most recent ideas and guide the future ten years of research. A minerals industry-focused workshop ‘Target 2020’ will follow the symposium, including topics on the mineral systems approach to exploration targeting, applied exploration geophysics and geochemistry and 3D exploration, providing training opportunities for conference delegates. Located in beautiful Perth, Western Australia, 6IAS will benefit from being organized in one of the global capitals of the mineral industry. Like previous Archean symposia, 6IAS will provide an excellent opportunity to network in the collegial atmosphere that has developed between industry, government and academic professionals. We look forward to welcoming you to the 6IAS.